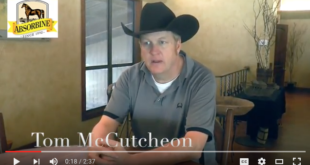 From humorous articles about life with horses, tours of world class facilities to interviews with industry leading professionals and breeders. 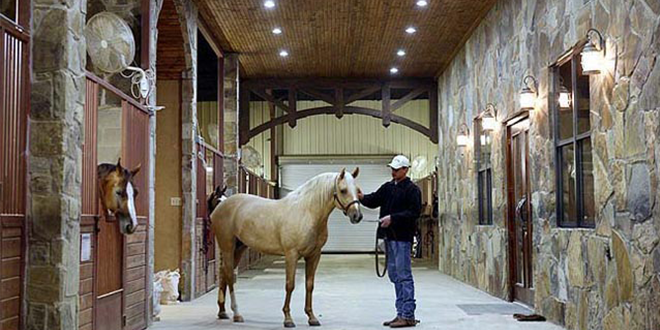 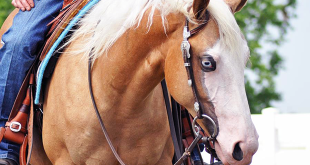 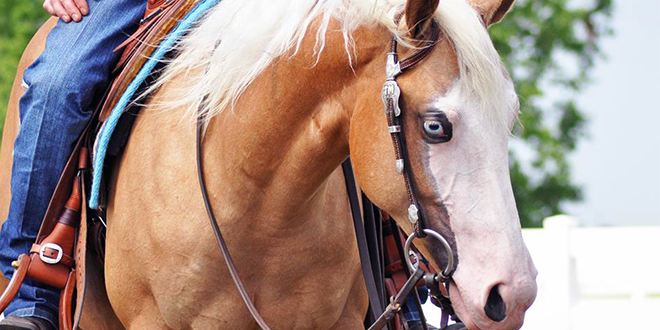 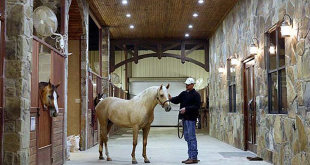 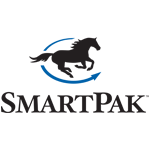 Comprehensive horse training video library features 100+ videos on a wide array of topics. 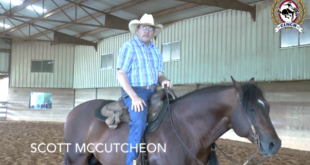 Members ask their own training, horse care or personal questions and have them answered via video by Tom McCutcheon or other guest trainers. 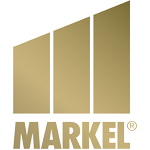 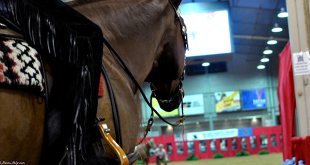 Equestrian and discipline specific news from around the world, also includes news from our sponsors. 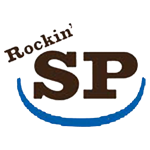 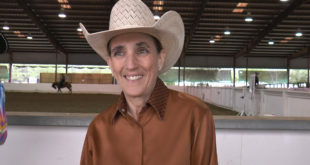 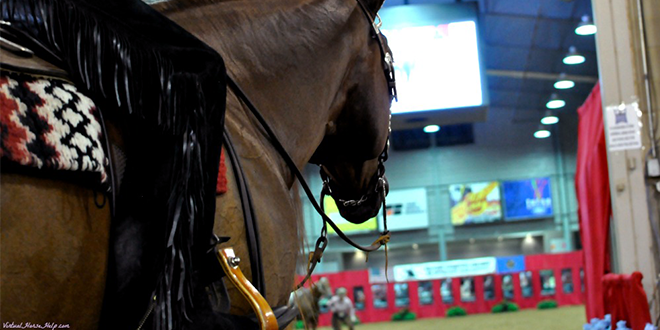 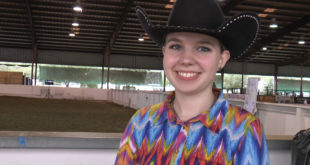 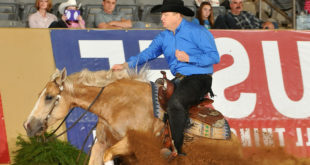 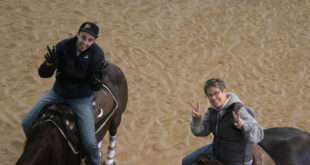 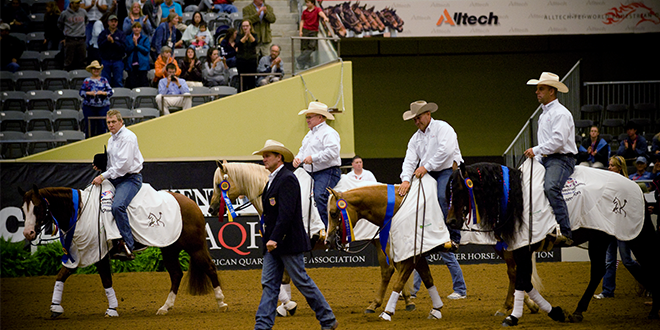 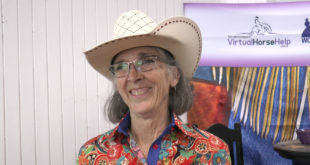 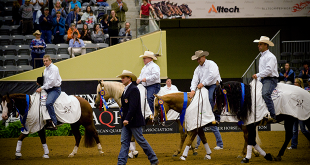 On location coverage of major Reining, and Reined Cow Horse events. 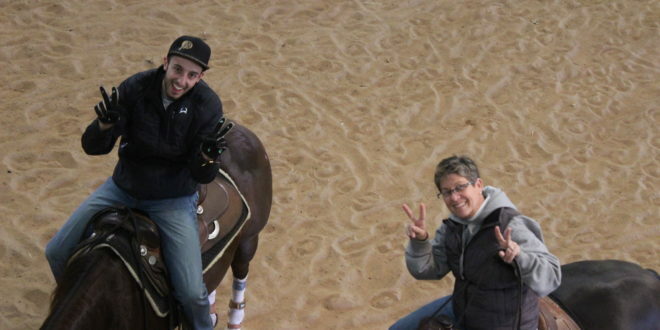 Things don't always go as planned when videoing people or horses, prepare for a laugh with these hilarious outtakes.